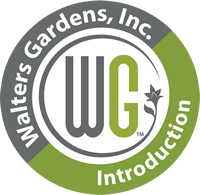 DIGIPLEXIS� 'Berry Canary' PP27607 | Walters Gardens, Inc.
DIGIPLEXIS® are moderate feeders. Feed them 100-125ppm Nitrogen in a constant liquid feed during the rooting stage and then increase the rate to 200-250 ppm Nitrogen in a constant liquid feed when forcing them into bloom. The suggested EC rate is 2.0-3.0 using the pour through method. A few pests such as aphids and spider mites can occasionally affect a crop of DIGIPLEXIS®. Scout regularly for these pests and treat as needed. 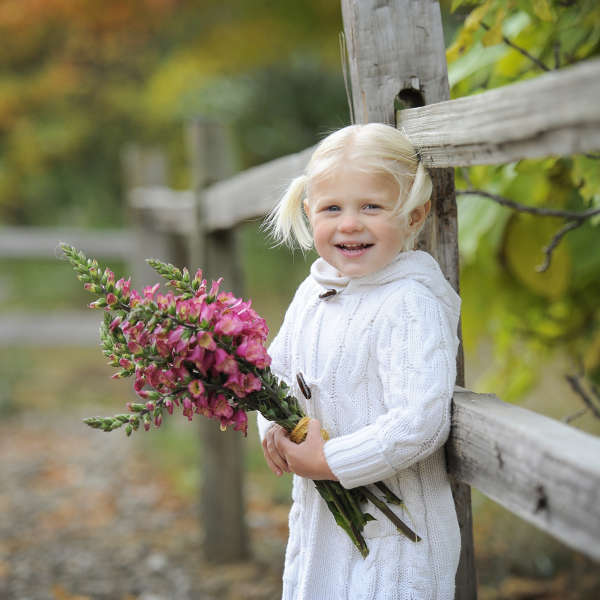 Start by receiving vernalized 72ct plugs in spring (January through April). 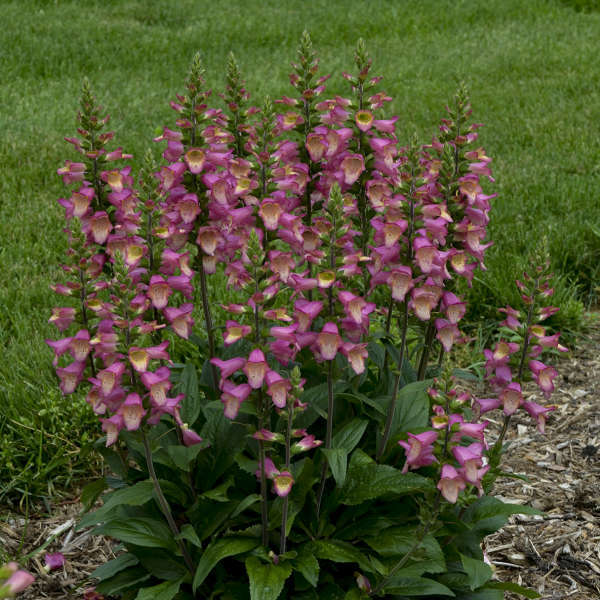 It is very important that the plugs you start with have been properly vernalized or your crop will have no flowers. 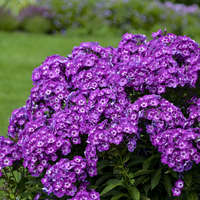 Plant one plug directly into an 8-inch or 2-Gal container, using a well-drained growing media. They should finish in 8-10 weeks at 55-60°F. 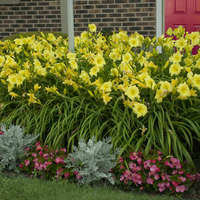 Alternatively, you could grow DIGIPLEXIS® in 12-inch decorative color pots. Just add a couple of weeks to the finish time. 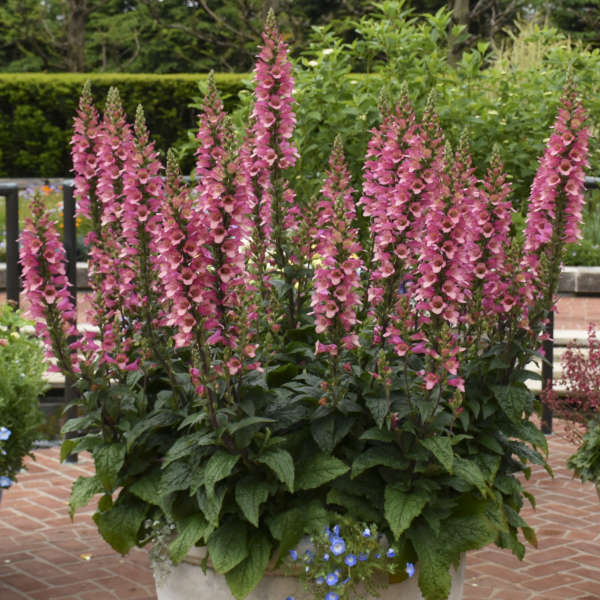 These plants develop a large, bulky crown, so it is best not to pot them up into smaller containers. 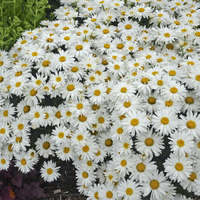 For potting soil use well-drained growing media. DIGIPLEXIS® grows best with moderate to consistent moisture levels. Because of its dense rosettes of large leaves, it can be difficult to get the water down to the roots, so it is best to use drip irrigation on this crop if possible. If conditions are too dry, mites can become a problem. 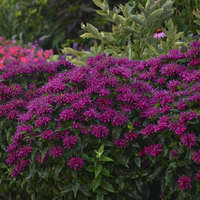 Be sure to irrigate in the morning to allow the rugose foliage to dry by evening. Plant crown even with the soil line. Pinch plants as the center begins to elongate. Drench with Sumagic at 1 ppm. Growing plants under high light conditions and cool temperatures will keep them neatly compact, making them easier to ship and merchandise. Growing under clear plastic is recommended for best light quality. DIGIPLEXIS® is a large plant that requires ample space to grow. 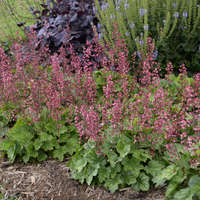 Its foliage will extend beyond the edge of the container. Be sure to space plants well in production to achieve well-rounded specimens with the maximum number of secondary flowering shoots.